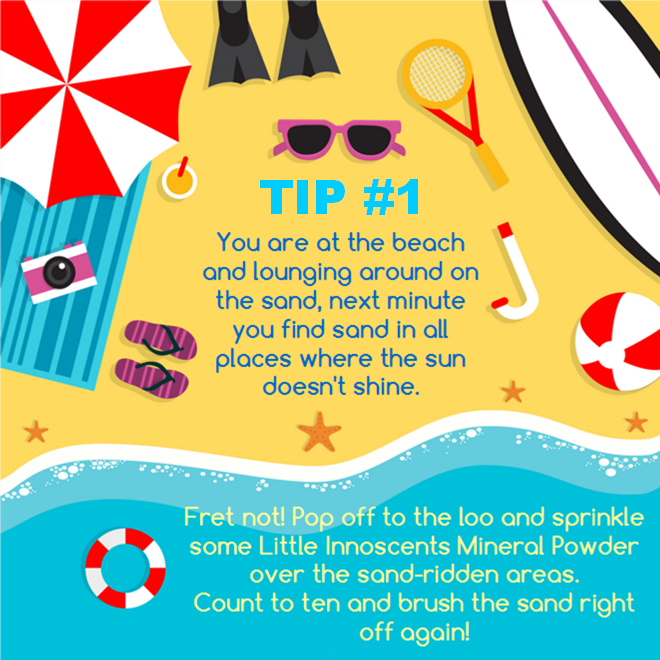 Step away from the talc! 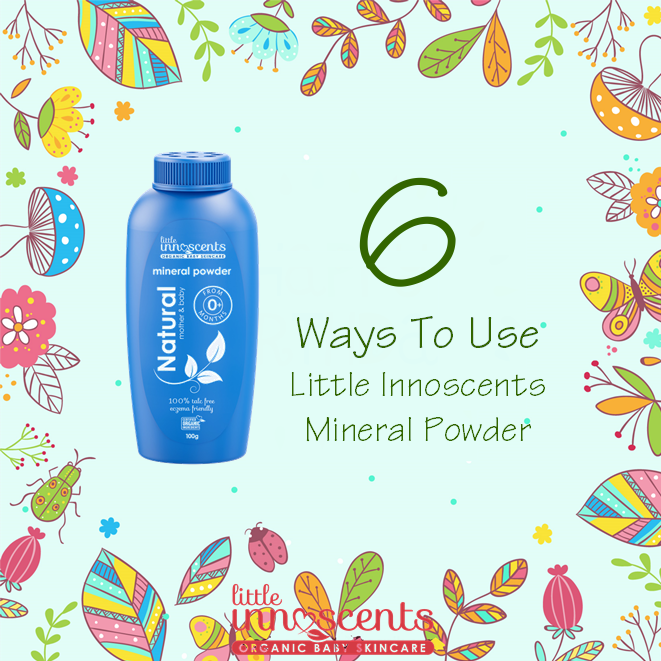 Powder the natural way with Little Innoscents Mineral Powder. Our Mineral Powder is made from Kaolin (Australian White Clay), a mineral derived from our very own beautiful outback and has some spectacular healing properties. 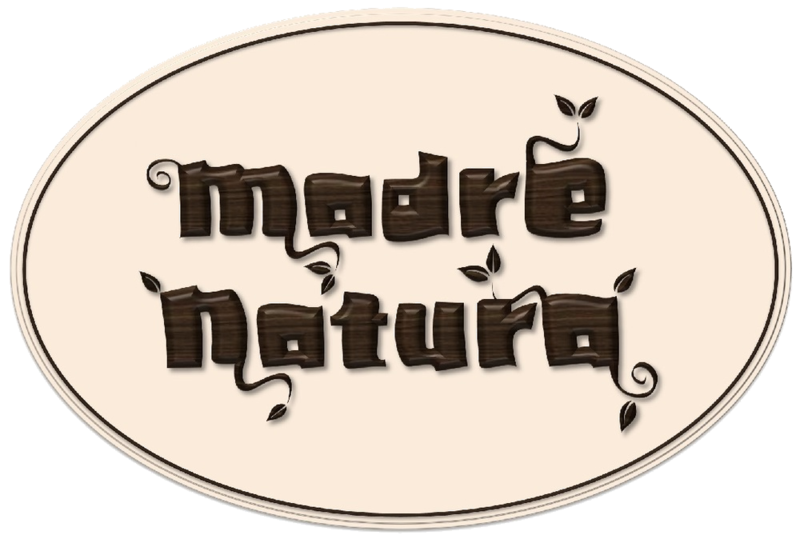 It works almost magically to evaporate excess moisture and absorb toxins, protecting baby’s delicate skin from chaffing, odour, infection, and irritation. Hence, it is not only to be used during baby's nappy change, but has so many other wonderful usage as well, even for adults! Gets rid of sand from body during an outing to the beach. Gets rid of smelly feet smell. 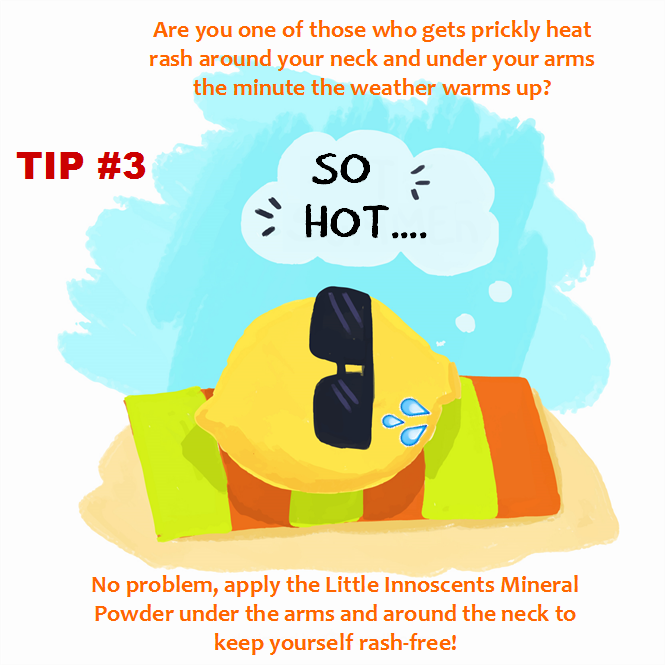 Prevents rashes and chaffing at areas like between the thighs, under the chin and arms as well as around the neck. 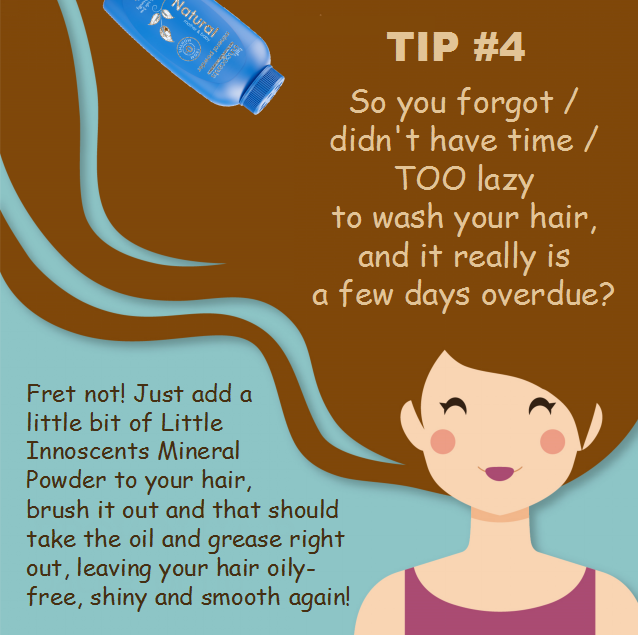 Can be used as a dry shampoo. Prevents chaffing on your thighs during cycling. 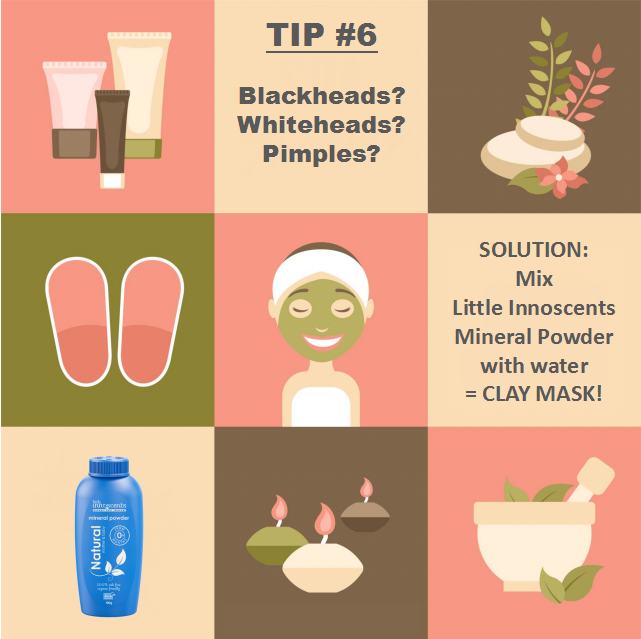 Could be used as Clay Mask to clear blackheads, whiteheads and pimples.